Succulents from Seeds: 5 Week Update - Sucs for You! ✿ If my tips and advice have been of value to you, you can leave me a tip! Growing so far: Lithops, Dioscorea elephantipes, Conophytums & Astrophytums! I also discuss some problems I ran into and the corrections I made to help you have more luck when you try planting your own succulent seeds! Future video ideas and comments? Please drop them below! ✿ About- Sucs For You! 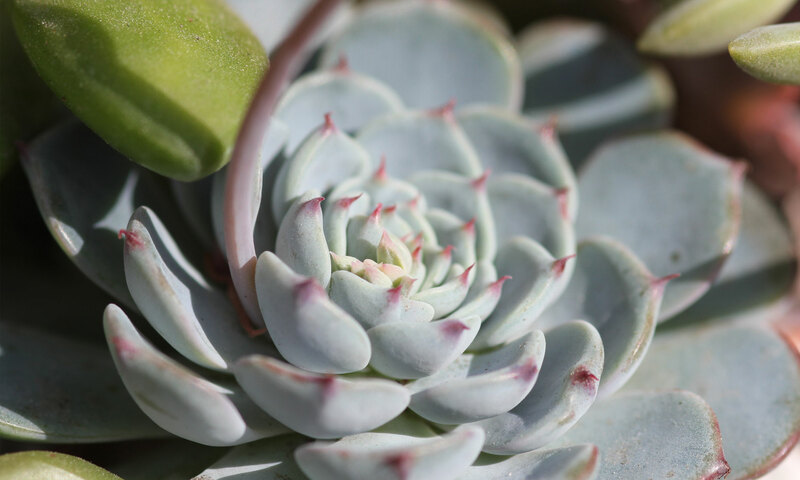 Featuring demonstrations of how to propagate and care for succulents and cacti, and other tips on working with these beautiful plants in challenging climates. With Andrea Afra, based out of Houston, Texas, Garden Zone 9A. ✿ Support SFY! Buy gorgeous succulents online from my referral link!